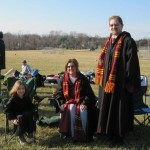 Big props to Barbie for the “heads-up” on this uber-cool event … and for thanks for sharing some of her pics too! 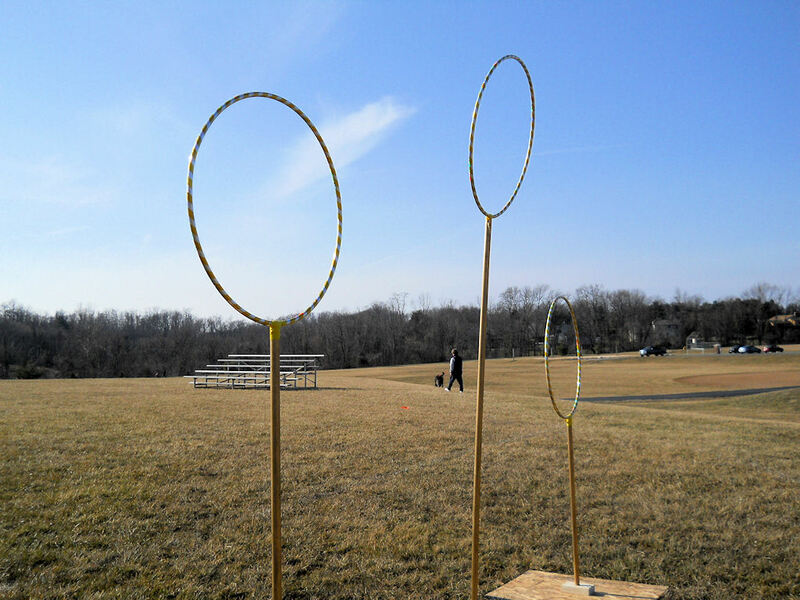 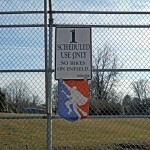 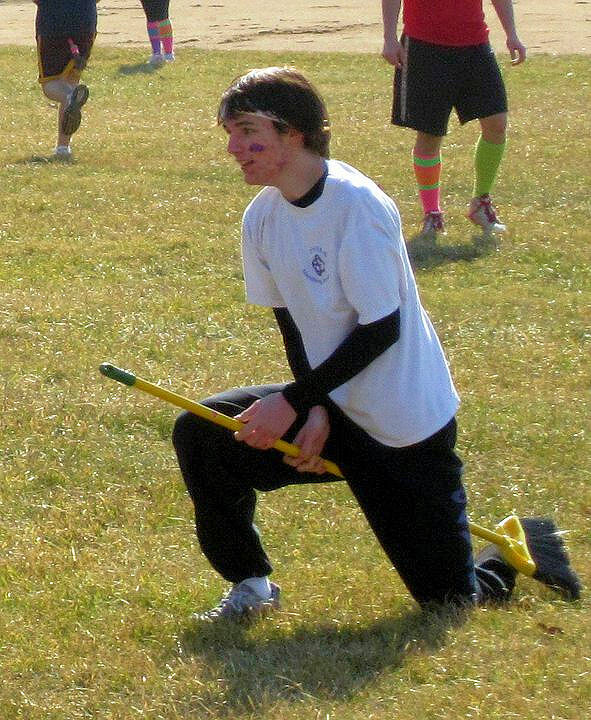 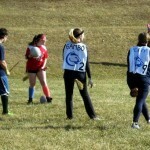 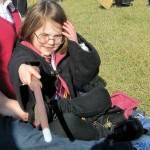 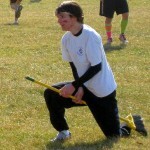 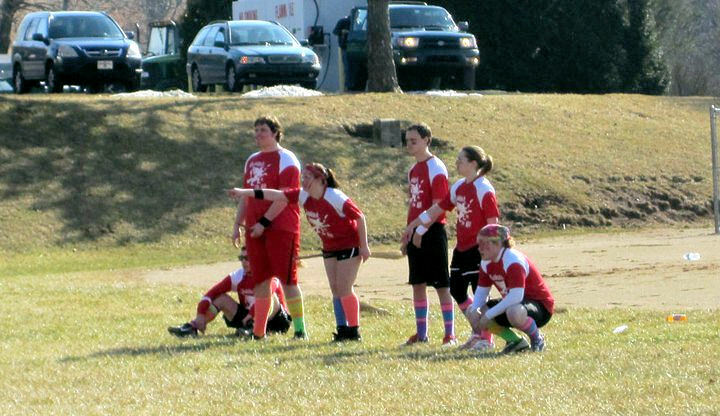 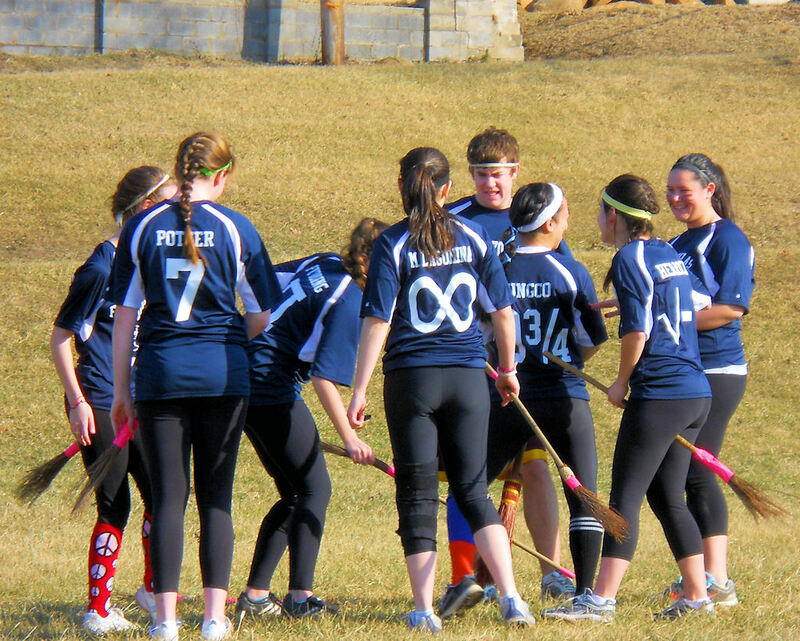 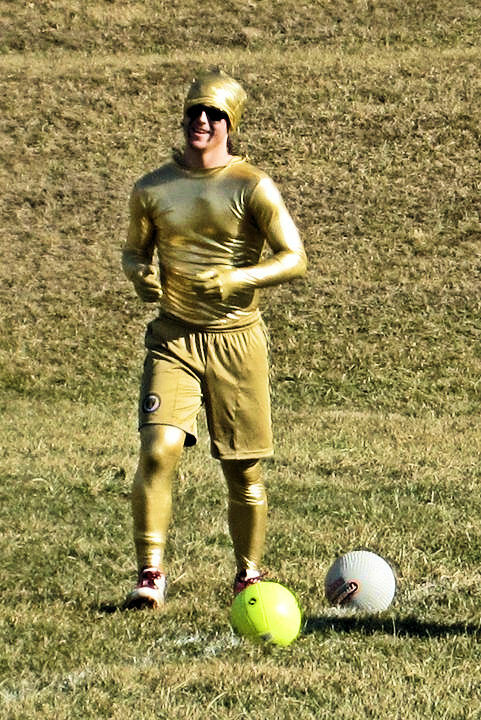 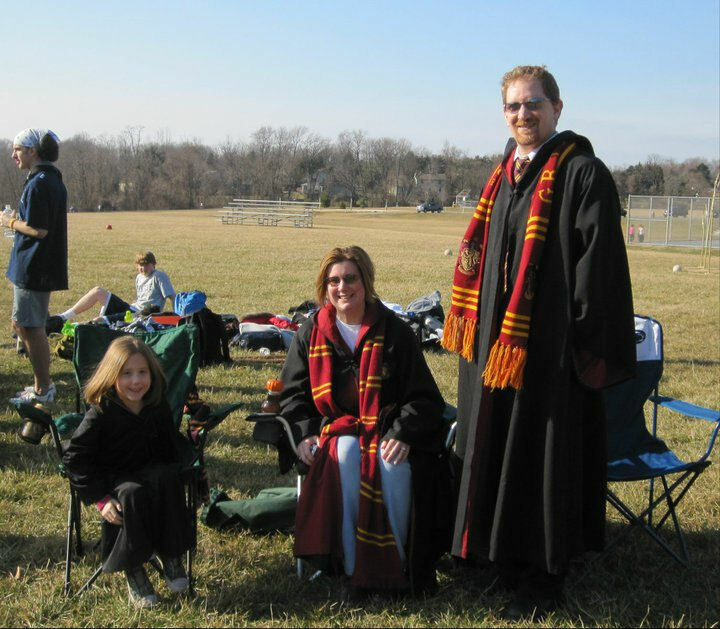 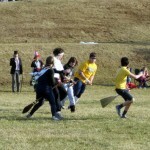 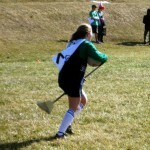 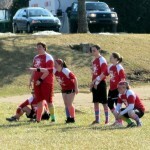 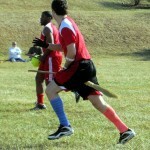 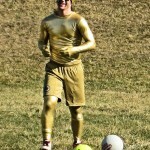 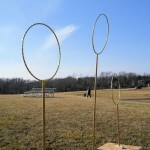 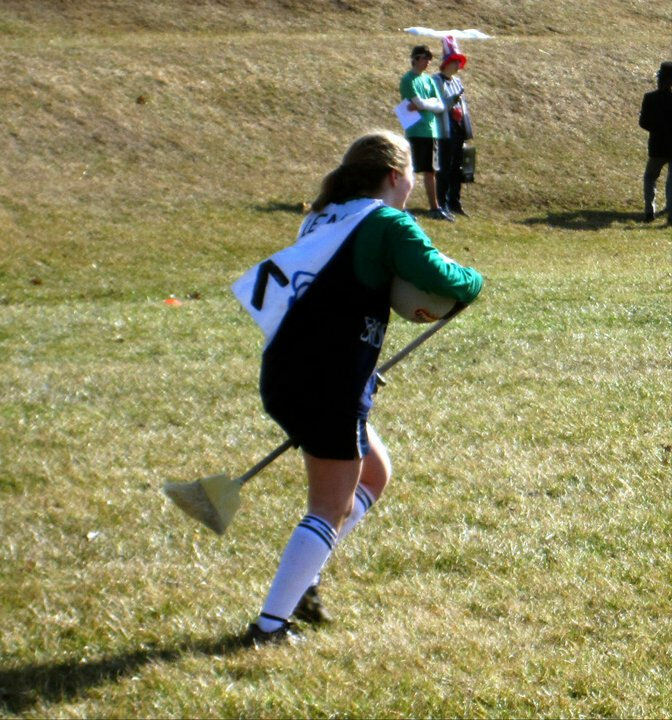 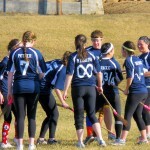 The Central PA Quidditch Open was held at Roof Park on February 27th. 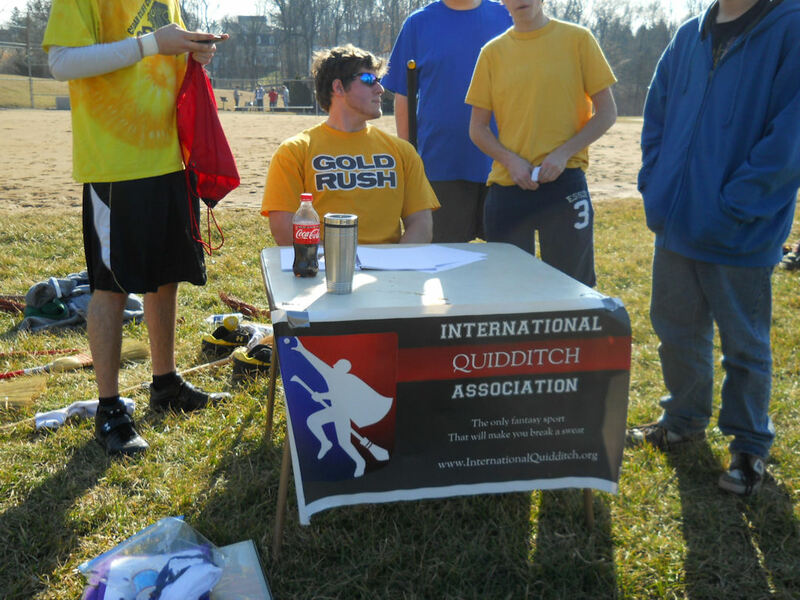 The Cedar Cliff High School Quidditch Club, illness the Trinity High School Shamrock Quidditch Club, purchase The Flying Koalas of Ursuline School, and the Cruciatus Cavaliers of East Stroudsburg High School were joined by the Penn State “Three Broomsticks”, the Chestnut Hill College, & Pitt Q.C. 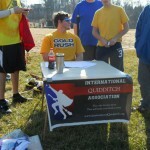 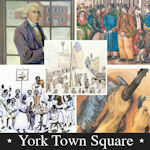 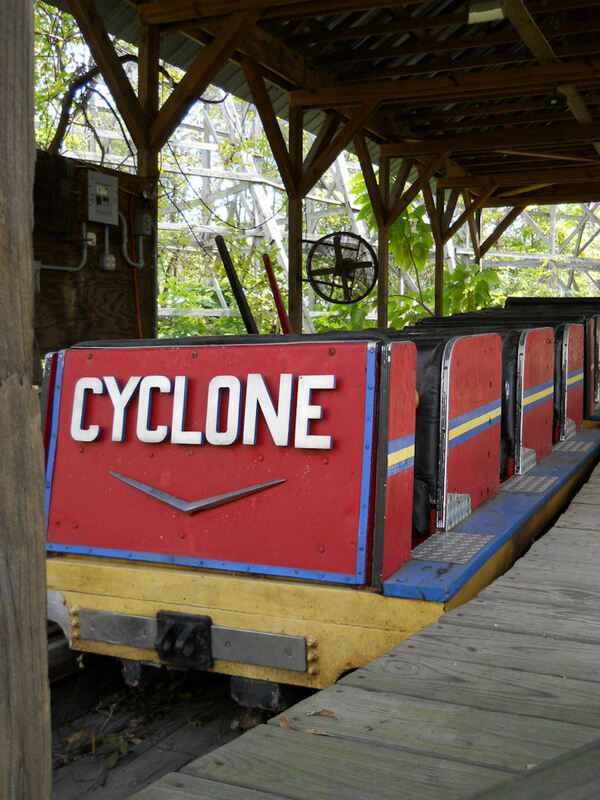 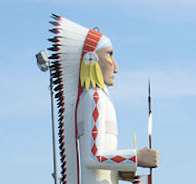 exhibition clubs. 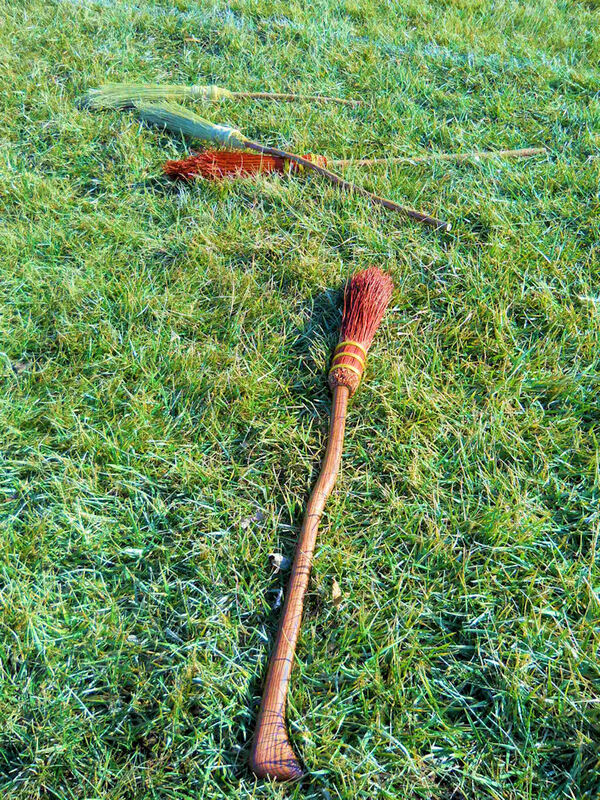 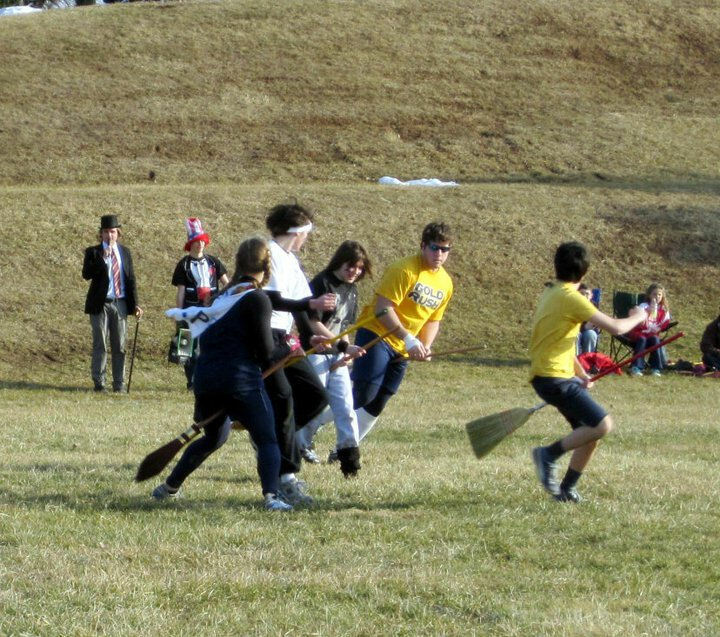 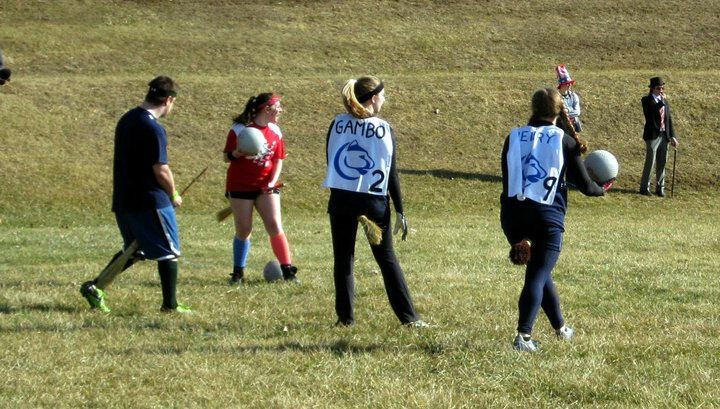 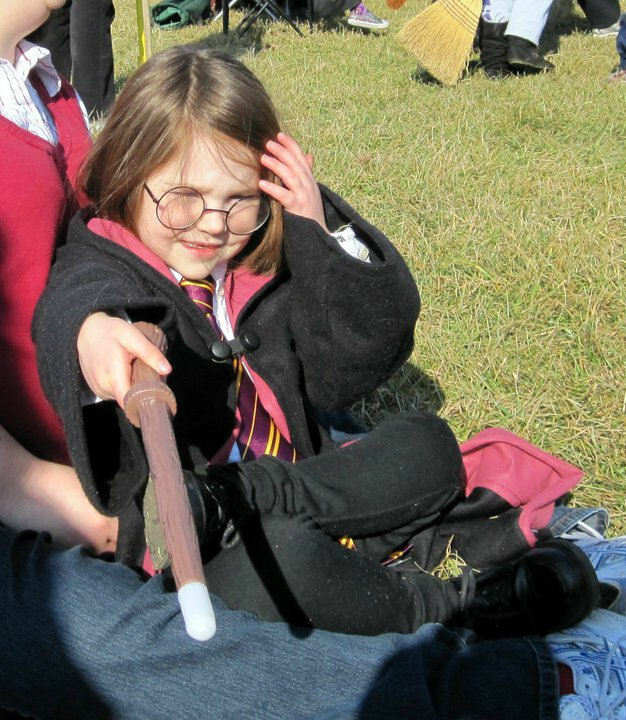 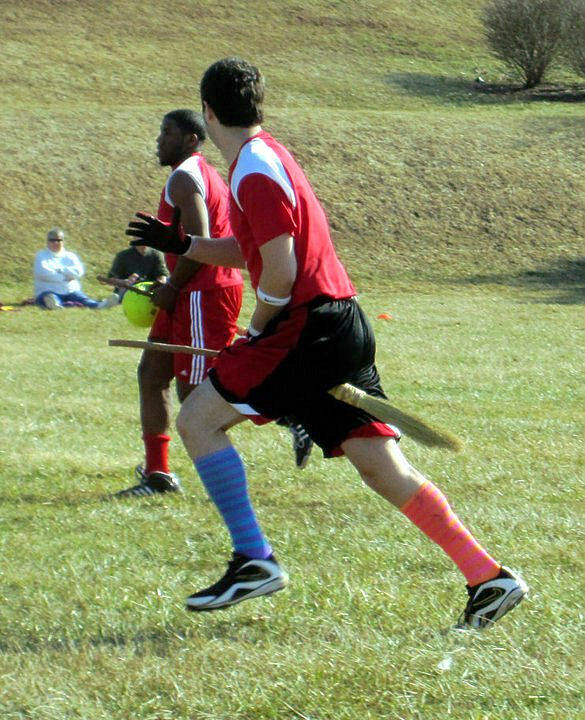 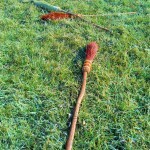 Not familiar with the muggles version of Quidditch? 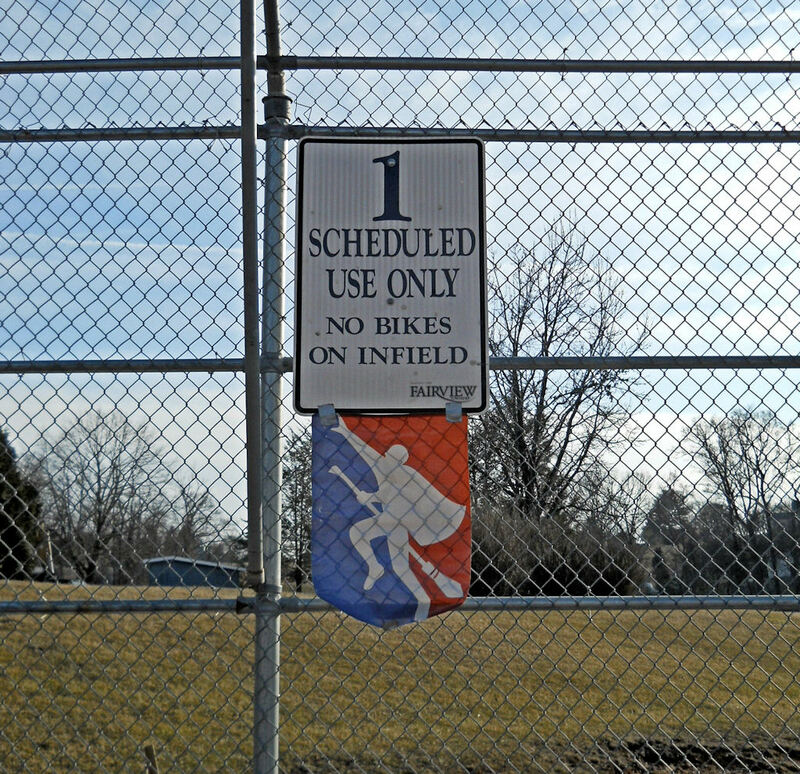 Click and expand for a short primer! 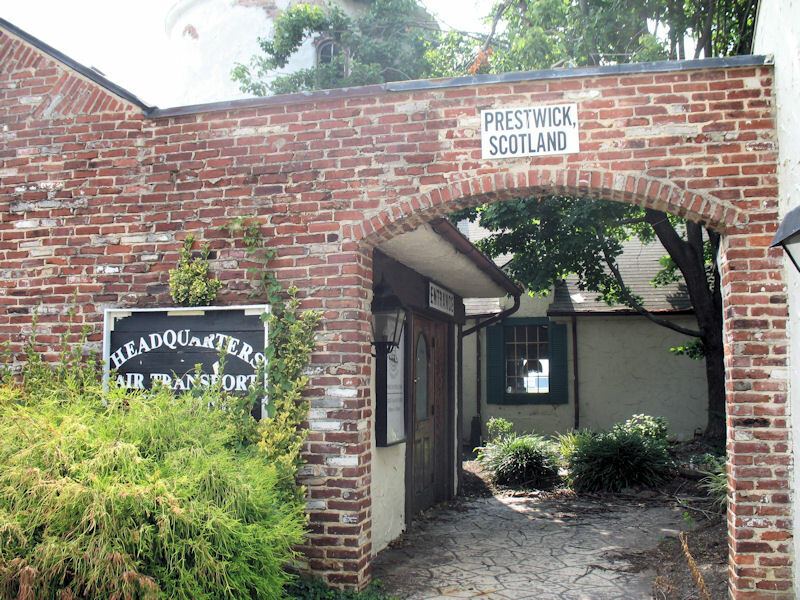 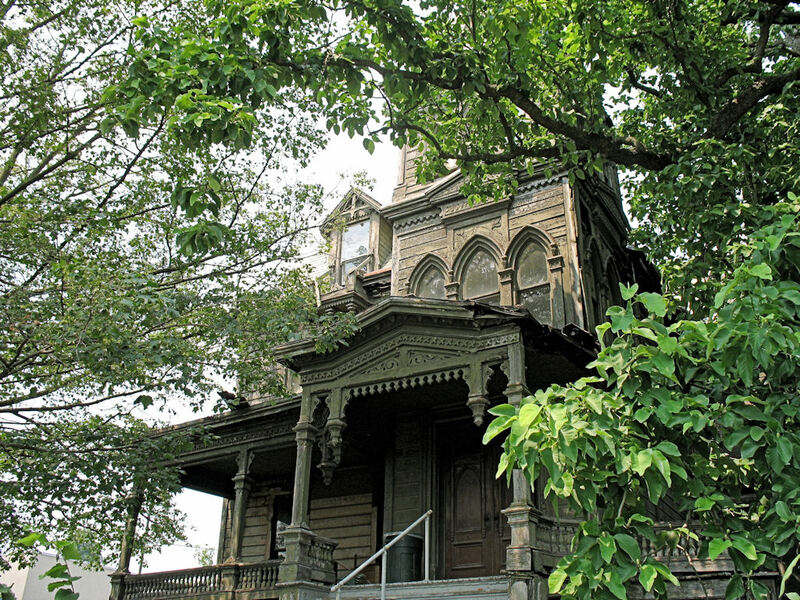 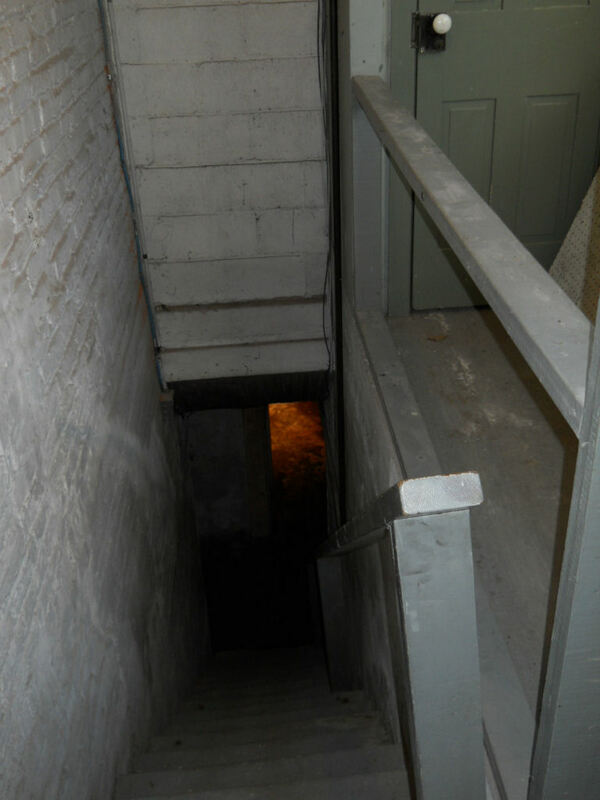 The Outhouse - "Village of Dutch Delights"